Join the Harrison Group in Ocean City and treat yourself to an unprecedented hospitality experience. With well over a half-century of dedicated service, we have spent our time in the business learning what it takes to make your stay enjoyable. 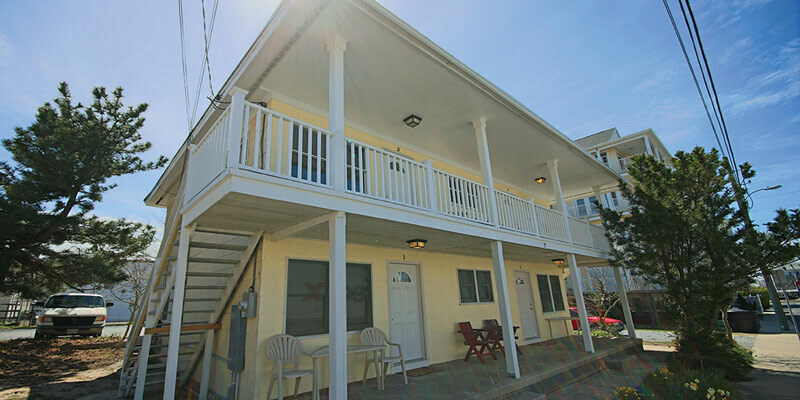 We have 11 properties in Ocean City, 10 of these are located directly on the beach, and 1 is overlooking the inlet with it's own private beach and fishing pier. 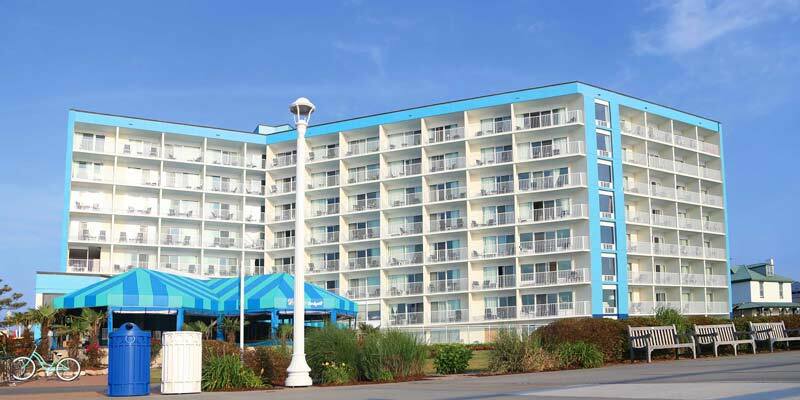 Most of our hotels find themselves conveniently located on the famous Ocean City Boardwalk. Leaving your room puts you just steps away from some of the best restaurants and attractions that the area has offer. 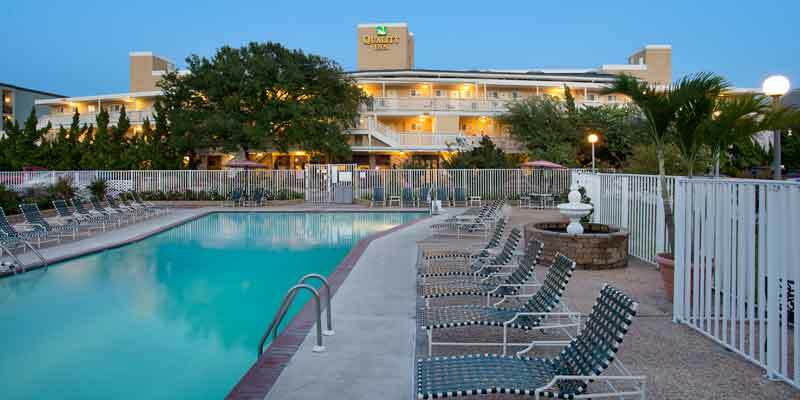 On-site you can expect to find accommodations that are well appointed and carefully considered. From in-room Jacuzzis to fully-equipped efficiencies, we strive to offer you everything you want, and need, while vacationing in Ocean City. Property level amenities include outdoor pools (sometimes more than 1), heated indoor pools and hot tubs, award-winning on-site restaurants and pool-bars, complimentary wi-fi, and so much more. We invite you to discover each one of our properties below and find the one that is right for you! 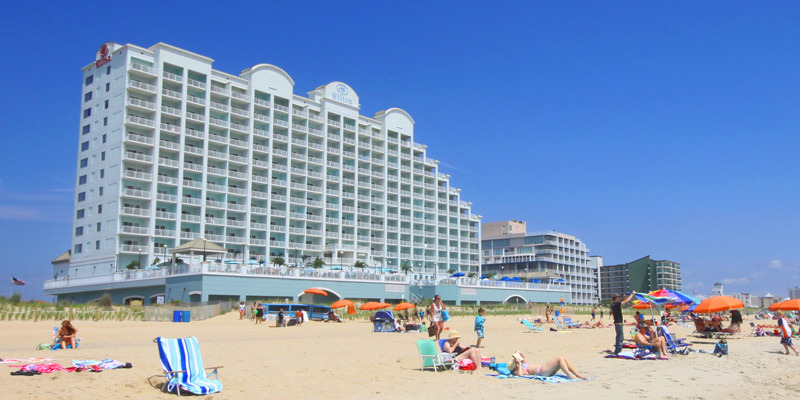 Whether you’ve come to Ocean City to relax or play, make a splash in the ocean or take a snooze by the pool, the Hilton has everything necessary for the perfect beach vacation. 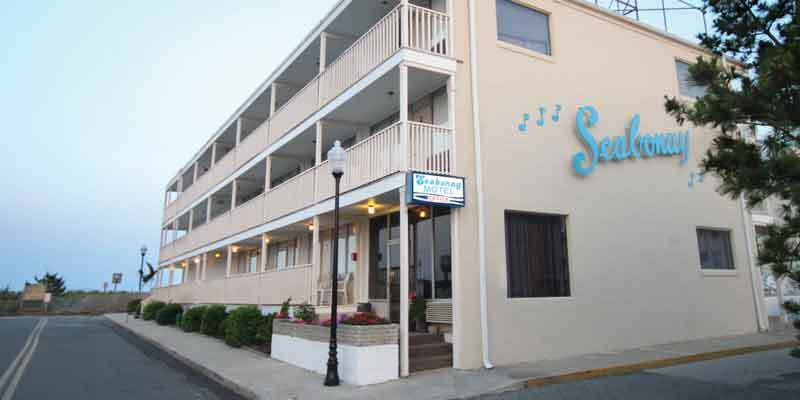 Ocean City's most prestigious boardwalk address! An all suite resort boasting three pools including an activity pool complete with a pirate ship. 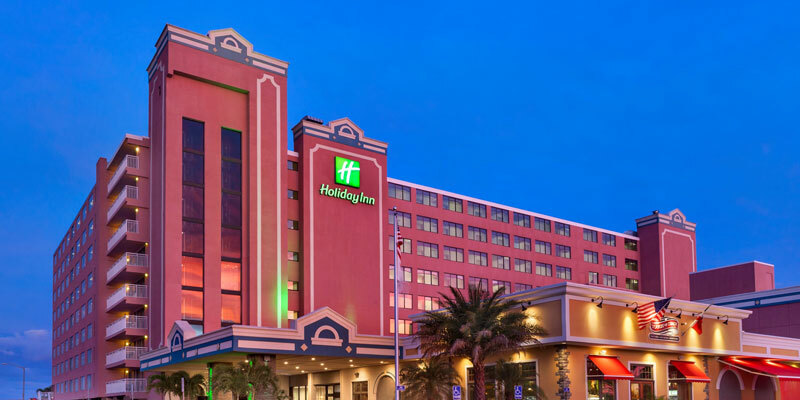 From a sparkling outdoor pool and swim up bar to scenic views of the Atlantic Ocean, you'll enjoy a truly relaxing vacation at the Holiday Inn Oceanfront. A tropical oasis directly on the ocean! Efficiency units surround a five-story atrium filled with exotic plants and birds. 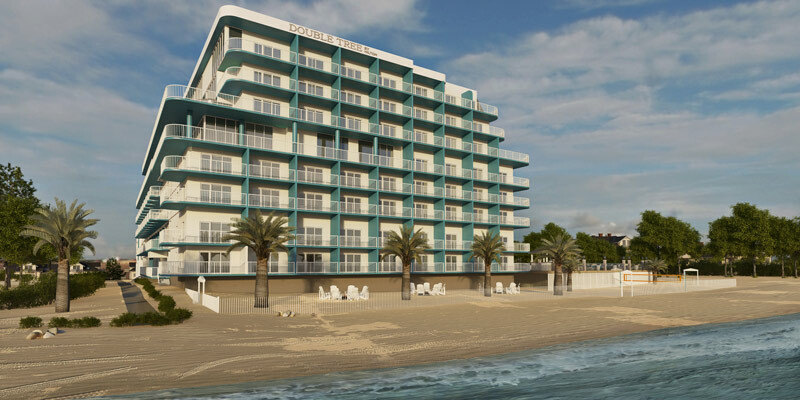 Two sparkling beachfront outdoor pools, fully stocked efficiency units with kitchenettes, living and sleeping areas. 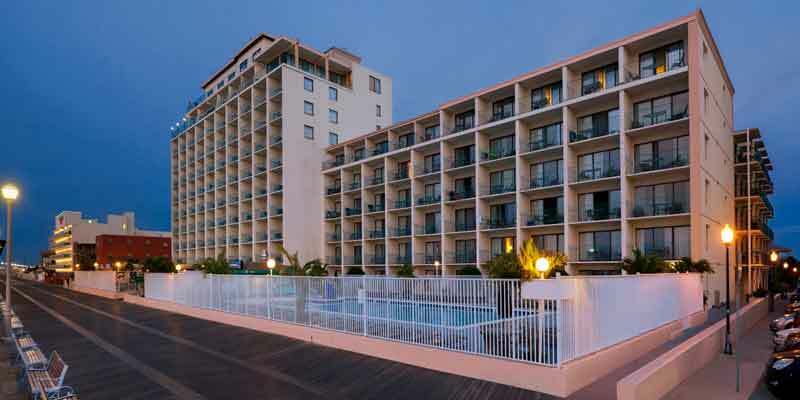 The prime oceanfront location and superior amenities make the DoubleTree Oceanfront hotel the perfect hotel for your Ocean City vacation. 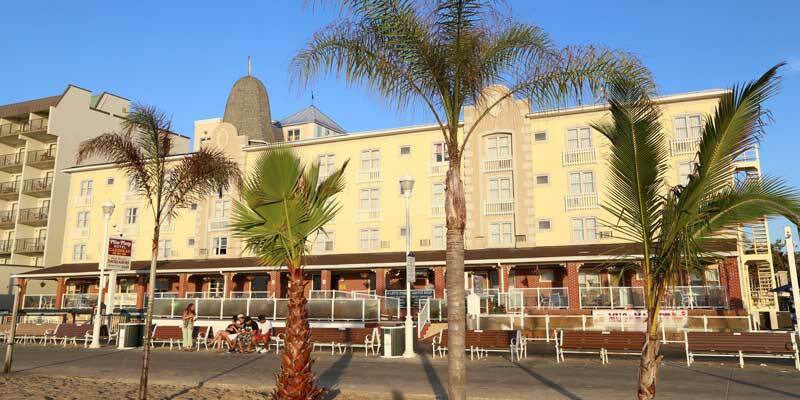 An ideal location at the end of the boardwalk so you can spend more time doing the things you love. Caribbean flair on the boardwalk in the heart of Old Town Ocean City. Live entertainment daily at the outdoor pool bar. 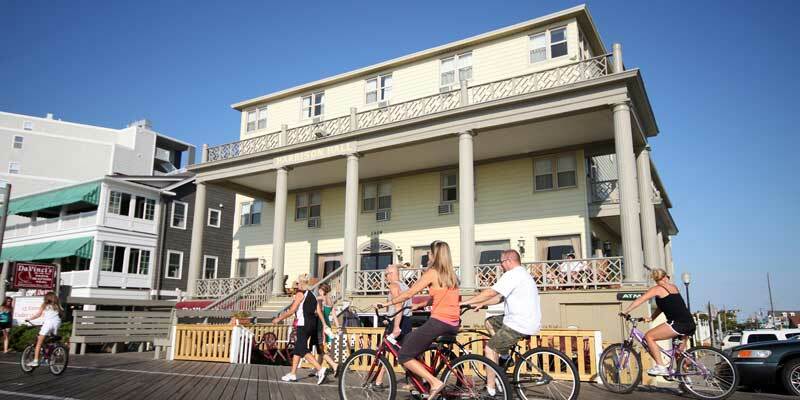 Relax and enjoy the sunrise from our spacious front porch with rocking chairs overlooking the beach and boardwalk. Ocean City's greatest oceanfront value! One block north of the boardwalk and two steps from the beach. Beautiful views of the Ocean City Inlet, Assateague Island and the bay. 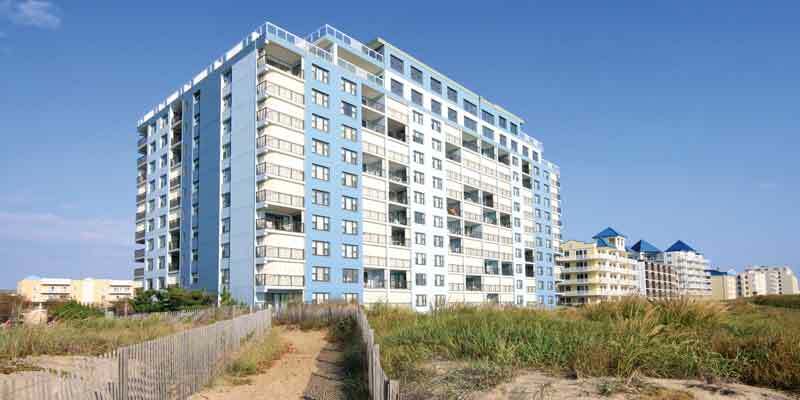 Only a block from the beach, boardwalk and amusement park. Our Sandpiper Dunes condo units include all the comforts of a hotel with the privacy and seclusion of an oceanfront Ocean City condo. 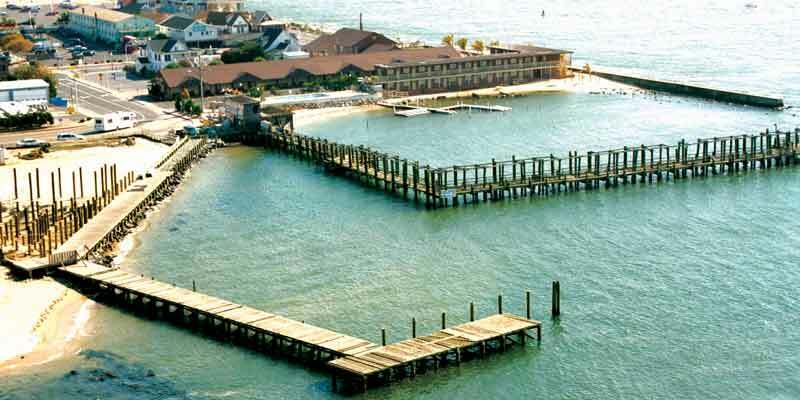 Adventure to the private and peaceful beaches of Outer Banks, North Carolina and enjoy relaxation at its finest. 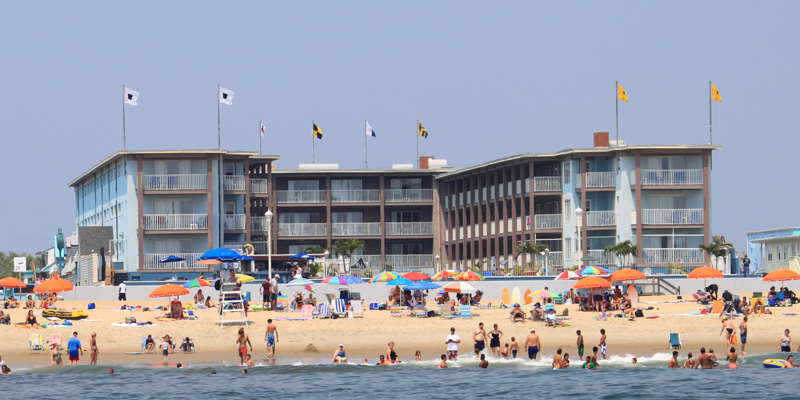 Newly renovated for 2016 and located in the heart of Virginia Beach, you're sure to have a memorable experience at the Surfbreak. 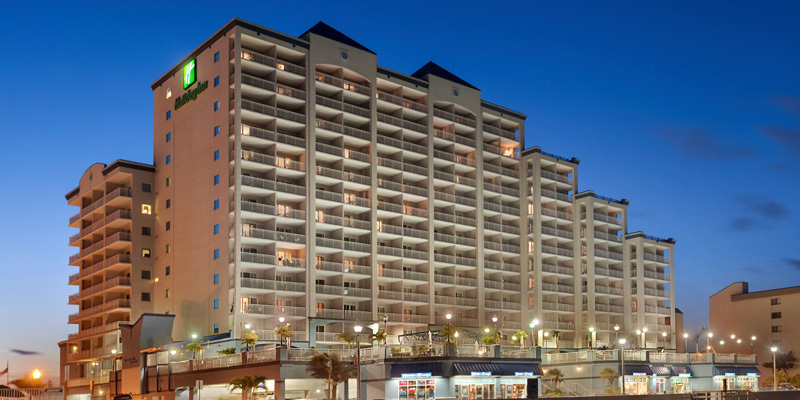 The Surf Villas offer all the comforts and amenities of a resort hotel with the privacy and convenience of a one-bedroom apartment…and, it’s pet friendly, offering accommodations for your furry family members!